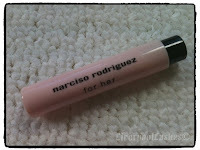 Narciso Rodriguez - For Her Eau De Perfum - 1ml The card says: A tribute to women's grace and power of inspiration. This fragrance is really sophisticated - it would definitely make me feel womanly wearing this and I really like it. 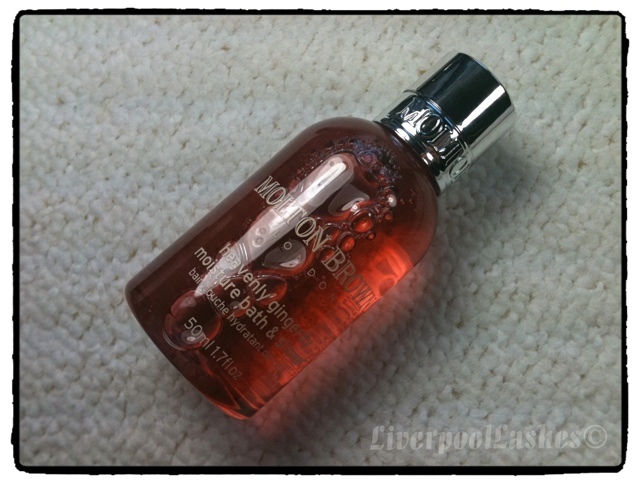 Molton Brown - Heavenly Ginger-Lily Moisture Bath & Shower The card says: Vitamin-rich fruit extracts boost the skin and invigorate the senses. I've fancied trying something Molton Brown products out after seeing them all the time on QVC so this is perfect. It has a pretty strong floral scent that I really like. The full sized version is 300ml for £18, this sample is 30ml so its basically £3. 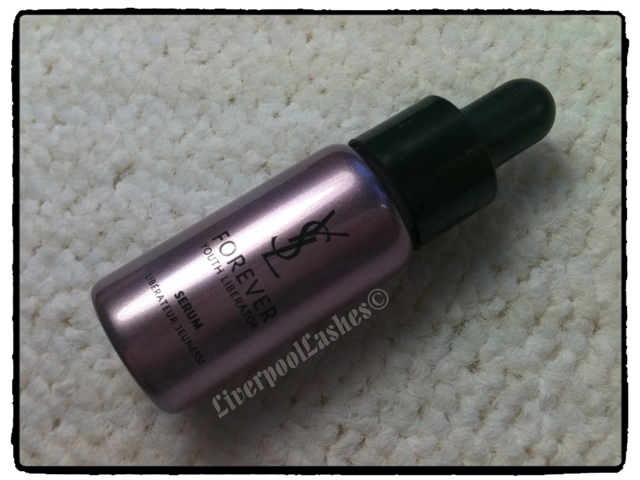 YSL - Forever Youth Liberator Serum 5ml The card says: A powerful serum enriched with 3 glycans to help increase youthful activity in skin cells (In Vitro Test) The moment my little eyes feasted on the YSL logo I was excited - my eyes were drawn to it and I let out a little squeal - now THIS is luxury !! Having only tried one YSL product I am very keen to give this a try. The full sized version is 30ml so this bottle is worth £4.80. Clarins Extra Firming Body Cream 30ml The card says: A formula rich in regenerating and firming plant extracts which immediately helps to lift and tone, for firmer skin and a younger looking body. My thoughts? Wow this is a huge sample size that I can totally test out with quite a few uses. 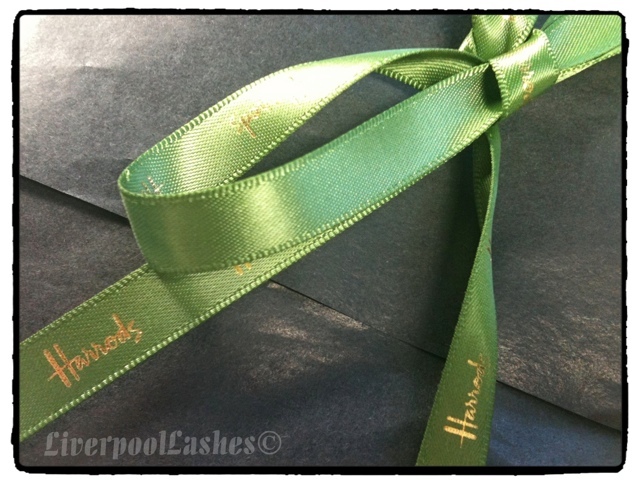 The full sized version is 300ml for £28 so this sample is just short of three pounds worth of product. 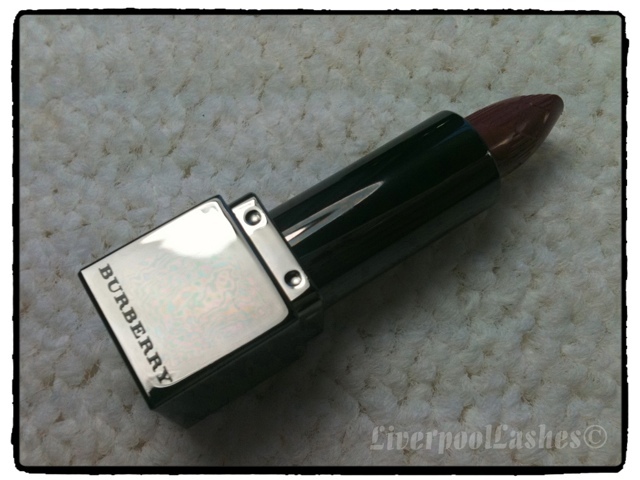 Burberry Beauty - Miniature Lipcover Rosewood No.4 The card says: The soft satin lipstick offers intense moisture and luminous long-lasting colour for fuller lips. 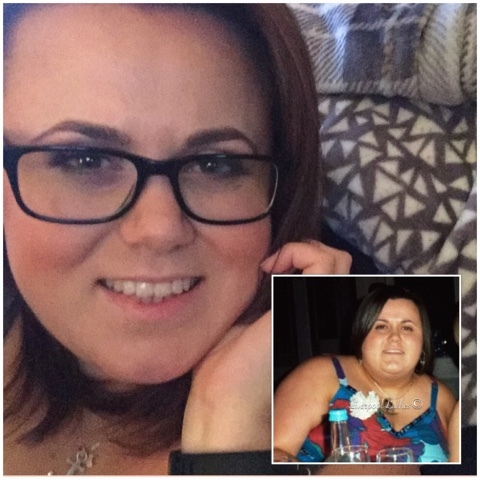 I have tested this briefly and from what I have seen it totally lives up to the promise !! This colour is a dusty rose / red brick shade and is pretty glossy. Another point that I LOVE about this miniature is the attention to detail. 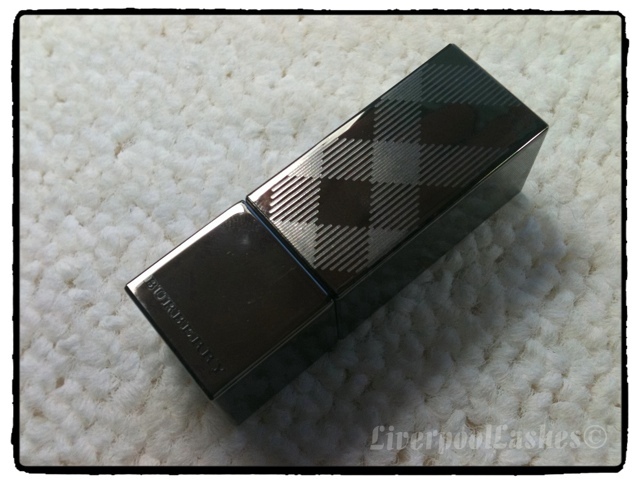 It's all I would expect from Burberry but the packaging and even the Burberry detail imprinted onto the actual lipstick is fantastic. 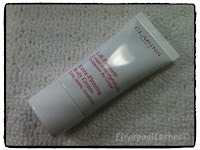 A full sized version is £23 for 3.8g and this miniature is 0.8g so it works out to £4.84. Overall... 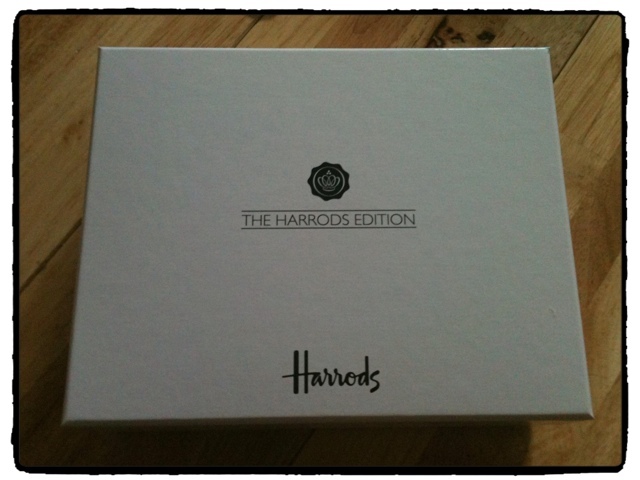 I LOVE THIS BOX !! 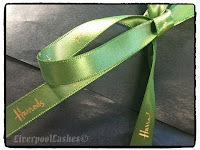 Its fantastic - it screamed luxury from the outset and has left me utterly delighted !! I wish that all of the beauty boxes could be on this level. 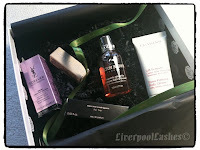 I recognised each brand name and it truly was a 'high end' box. 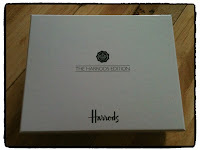 I'm not entirely sure if any other box could top this... here's hoping ! !